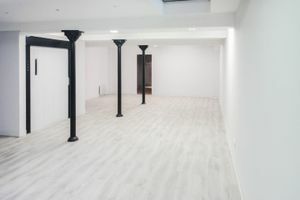 This beautiful 220 sq m showroom located in the stylish area of Haut Marais is ideal for Fashion Week Showrooms, exhibitions and private sales events. 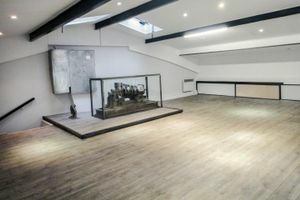 The interiors are modern and bright with white walls and black steel beams. 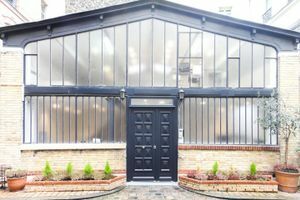 The exterior of the venue is impressive and contemporary, finished in a shiny black with modern framed windows. 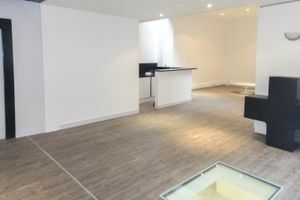 There is plenty of natural light inside and the atmosphere is bright and modern with an industrial yet creative edge. 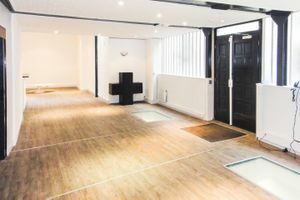 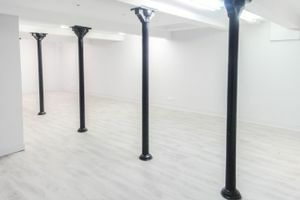 The space is divided into three rooms which includes a storage area, making this space adaptable and flexible for different types of showroom and retail events. 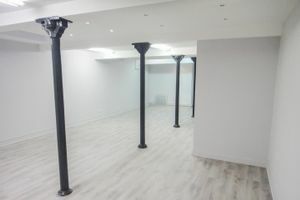 Located in the heart of the trendy area close to rue Oberkampf, rue des Filles du Calvaire and rue Froissart, this space benefits from being easily accessible while maintaining an air or privacy and exclusivity.